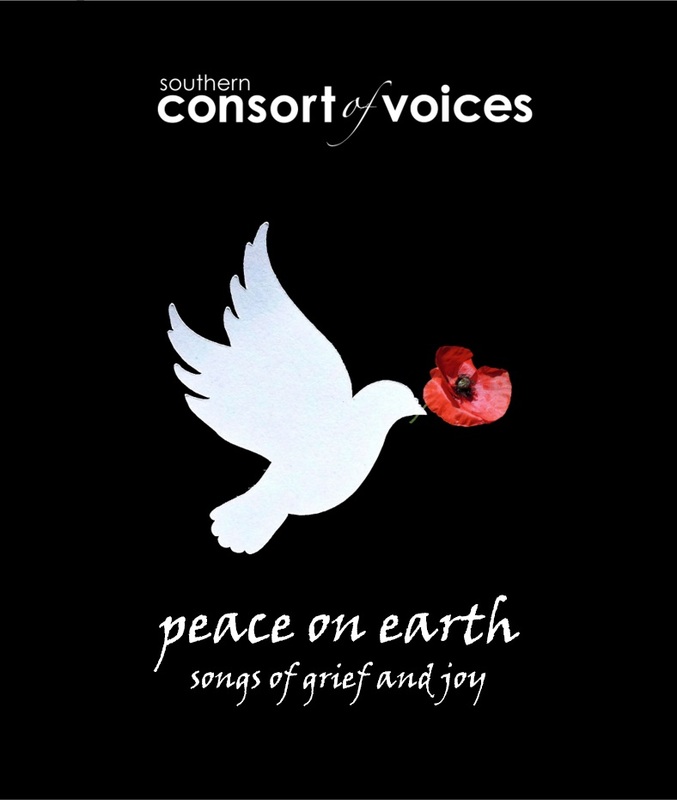 The Southern Consort of Voices is an auditioned chamber choir in Dunedin, New Zealand. Currently directed by Daniel Kelly, we rehearse on Monday evenings and perform 4 concerts a year. Our repertoire is varied, usually dividing in 4 or more parts, and features early music, contemporary music (especially by New Zealand composers) and everything in between! Email us. We’ll keep the tickets aside for you to pick up at the venue on the day of the concert. If you want a receipt sooner, please email us at remapson@gmail.com. Dunedin Television came to our NZ Music Month concert “Heart of Gold” on 29 May 2016 and interviewed director Daniel Kelly. The Dunedin City Council provides free publicity for local events here. Check them out.